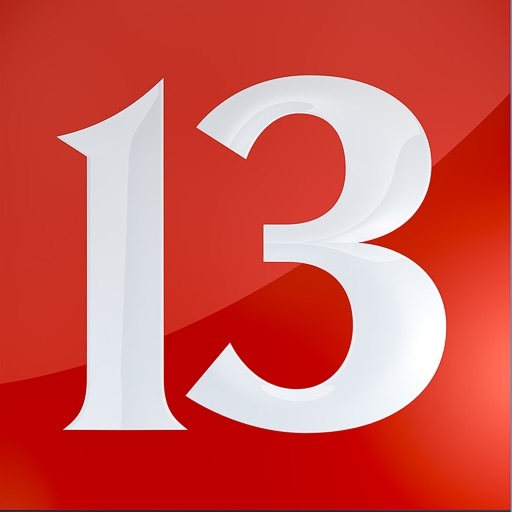 Get the latest news, sports, and weather on the WTHR mobile news app! 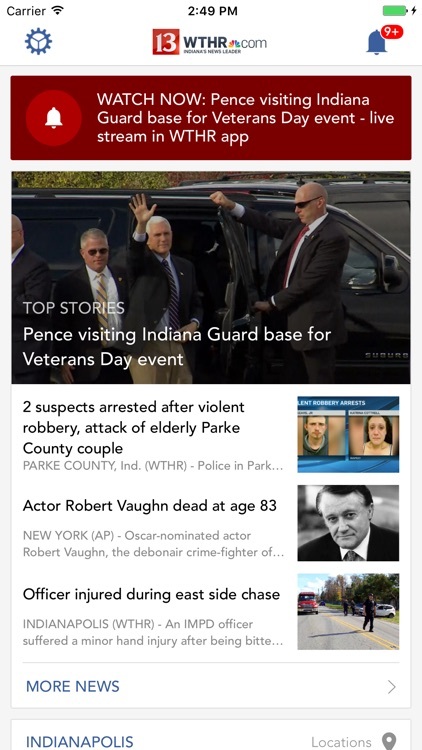 Completely redesigned with all the best features you've been asking for! 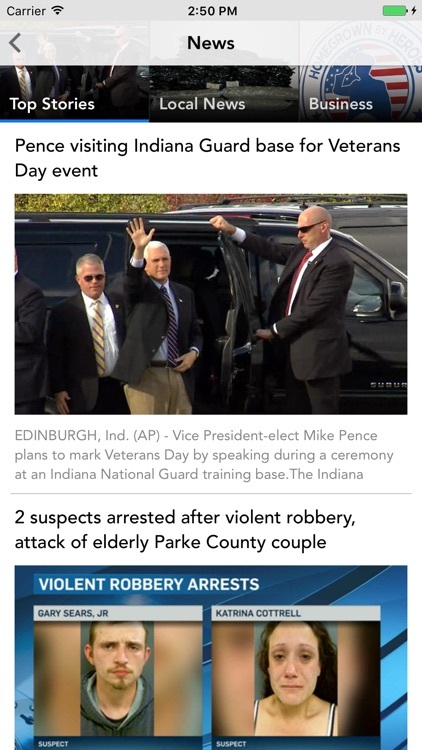 We take the best features from the WTHR-TV newscast and Web site and roll them into an experience that is a must on your mobile device. 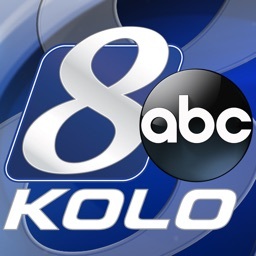 Read and watch the latest news or share it with family and friends by e-mail, text message and even post to Facebook or Twitter. Whether it’s severe weather, the latest sports headlines or checking the latest traffic conditions, the WTHR-TV application keeps you in-the-know while you’re on-the-go.